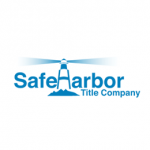 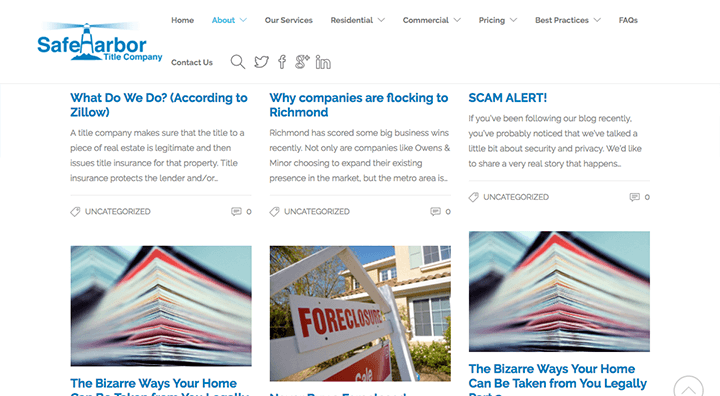 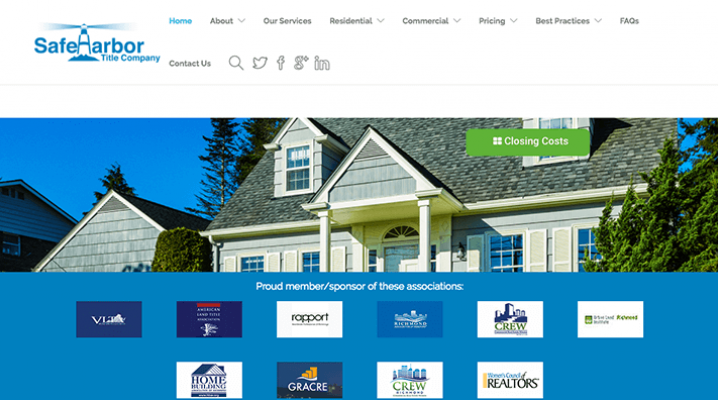 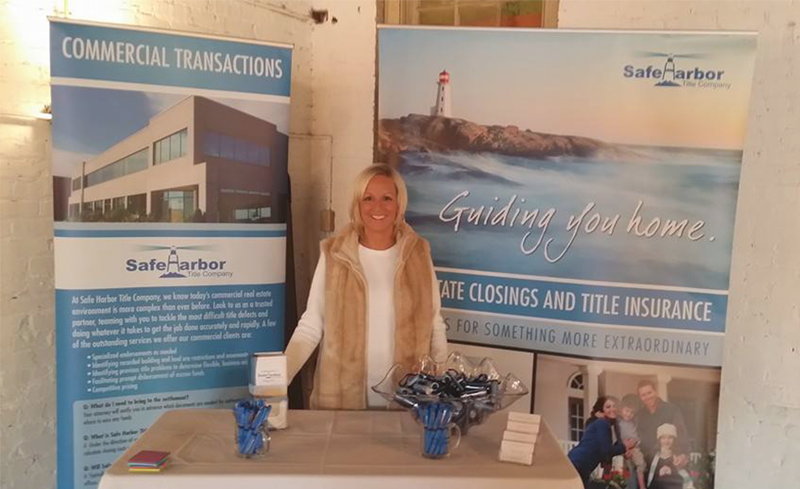 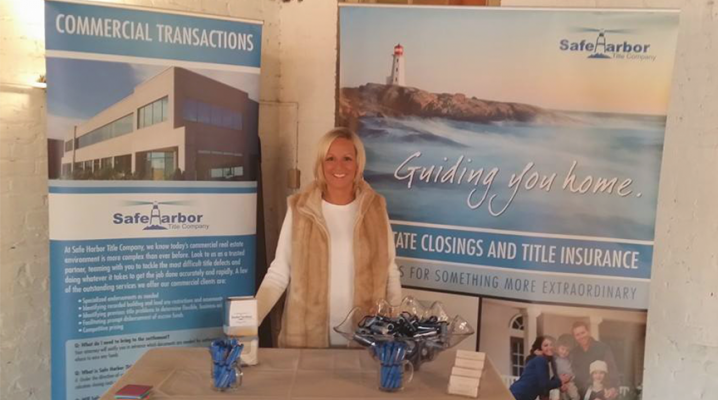 Safe Harbor TC provides residential real estate closings and residential and commercial title insurance. 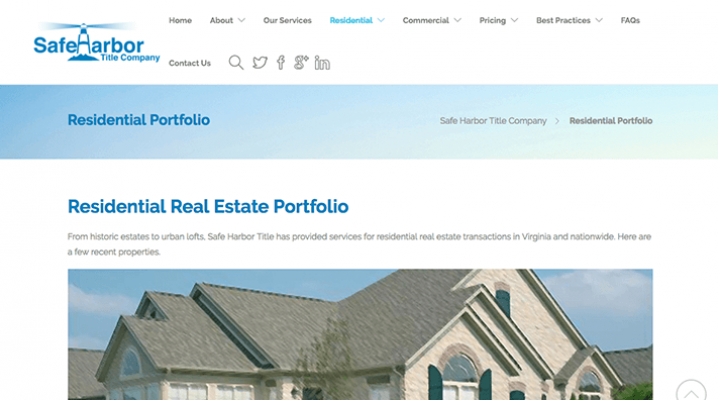 Licensed, certified, and insured (for 8 times more than Virginia requirements) Safe Harbor TC has locations in Richmond, Farmville and Yorktown. Safe Harbor Title Company has utilized V4 Development's Creative team to work on a spectrum of projects including trade show displays, digital/print advertising, signage to sales collateral.